When I was on Martha Stewart Living’s Everyday Food Radio Program today talking to host Betsy Karetnick talking about Summertime Salad Suppers, this tasty salad came to mind. 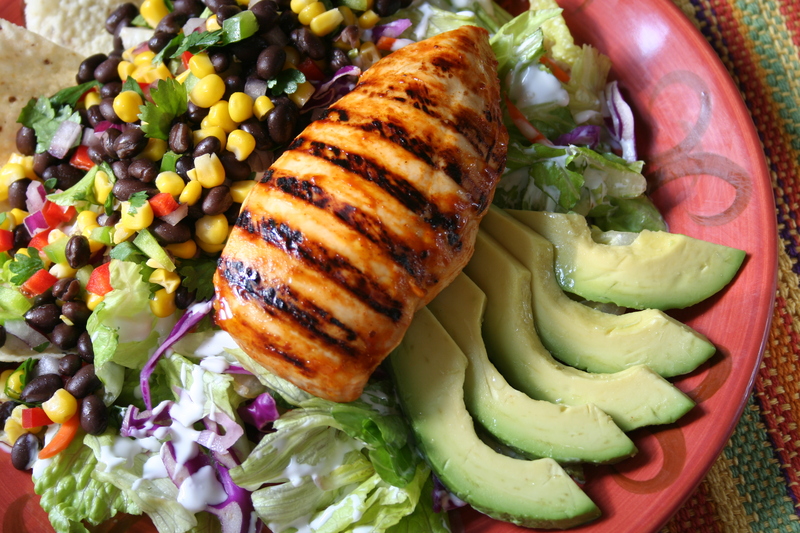 With the grilled chicken, black bean & corn salsa, and sliced avocados, this salad satisfies as a main course without being too heavy. It is the perfect summer time meal! 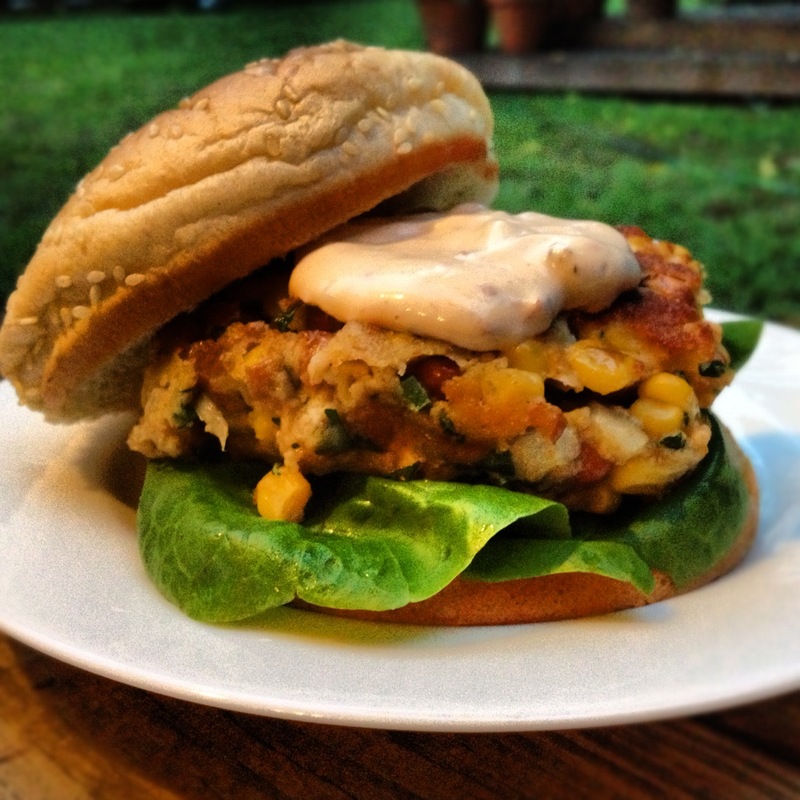 I like to make the black bean & corn salsa and the buttermilk dressing in advance, so when dinner time comes around…I can just sit on my back porch and enjoy the summer evening while my chicken is grilling. Cowboys look out! 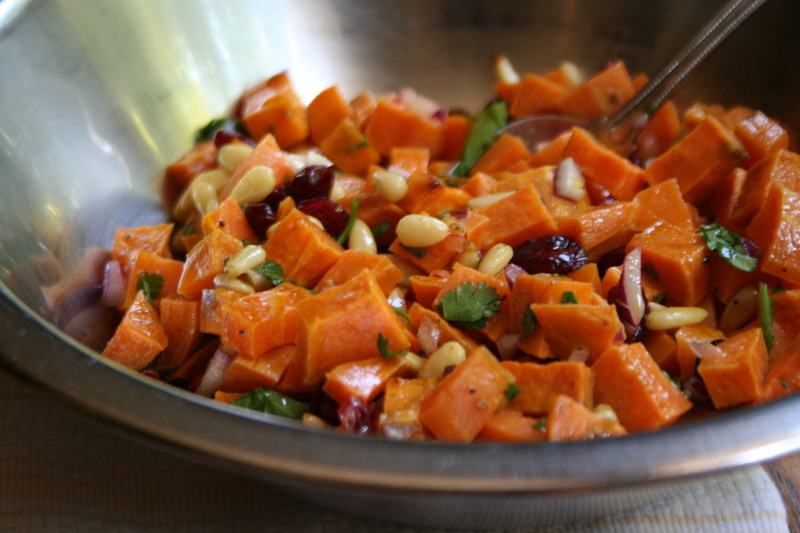 This salad combines the best of the Southwest all in one dish. Combine the black beans, corn, red bell pepper, green bell pepper, red onion, cilantro, oil, vinegar, and cayenne in a medium-size mixing bowl. Season with salt and pepper to taste. Toss to combine. Cover and refrigerate until ready to serve, up to 1 day in advance. In a small bowl whisk together the buttermilk, mayonnaise, sour cream, cider vinegar, garlic, mustard, thyme, and chives. Season with salt and pepper to taste. Refrigerate until ready to use. Place the chicken breasts in a large bowl and coat with BBQ sauce. Cover and marinate in a refrigerator for 30 minutes. Heat a clean grill to medium-high. Season the marinated chicken with salt and pepper. Grill until no longer pink in the middle, 6 to 8 minutes per side. Remove the chicken from the grill and let rest for 5 minutes. 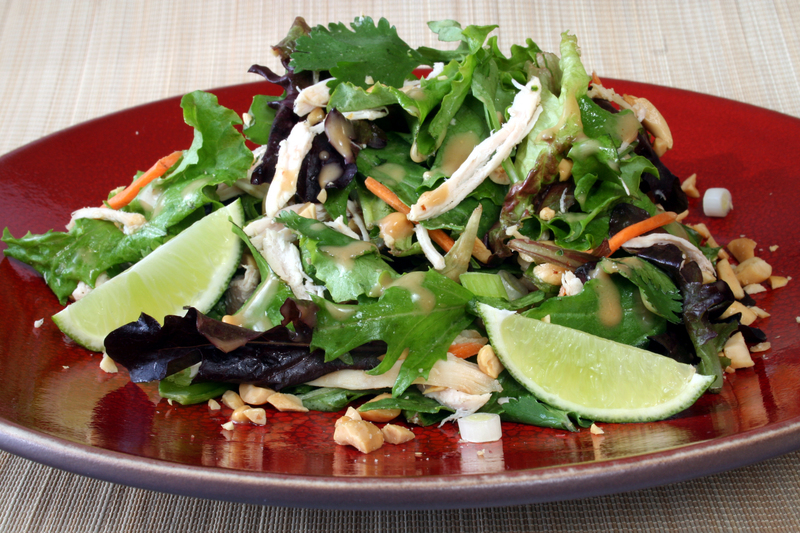 Divide the salad blend equally among the individual plates. Drizzle with the dressing to taste. 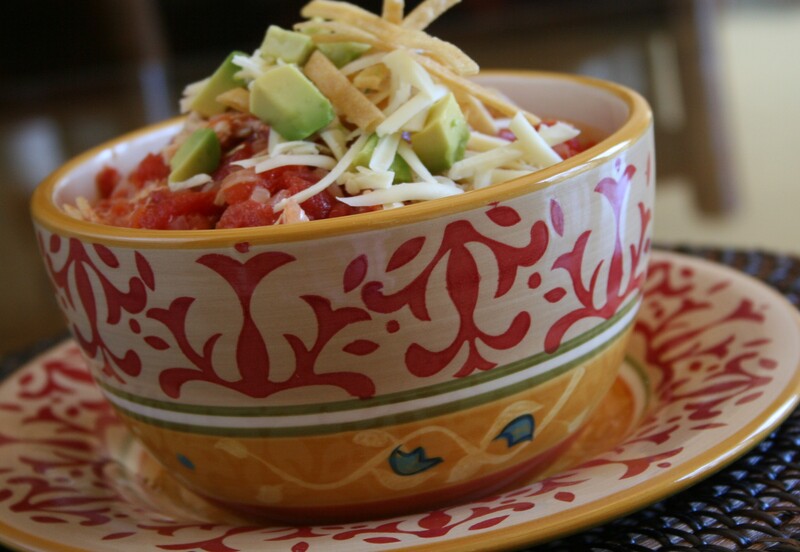 Arrange on top a generous spoonful of the black bean and corn salsa, the sliced avocados, tortilla chips, and a chicken breast. Serve immediately. 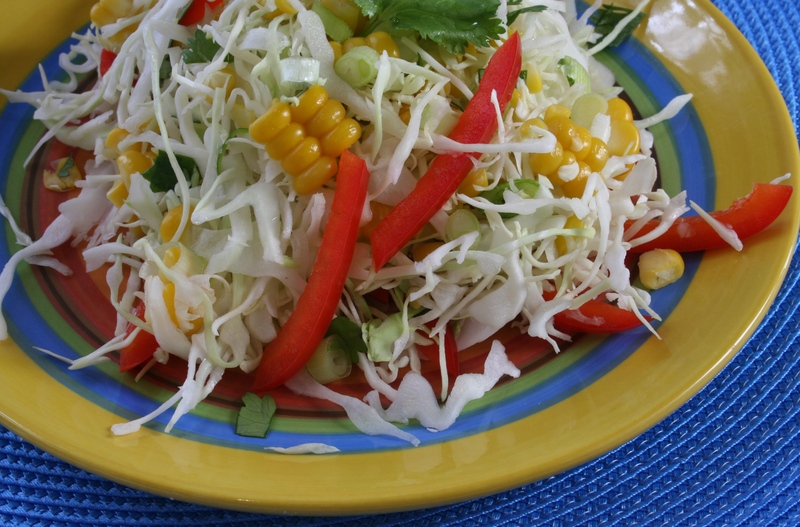 Cooking Tip: The black bean and corn slaw is such a versatile…and tasty… condiment. 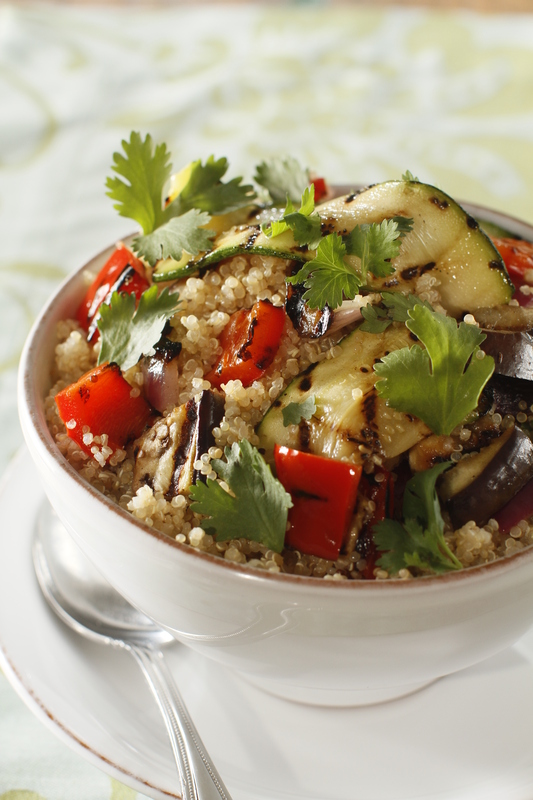 Serve as a dip with chips, serve it with fajitas, or bring it to a barbecue as a side dish.